If you’ve been wondering how to download Kik on PC, here is a guide to help you get the messenger app on PC or Mac right away. Messaging apps are the most used apps on smartphones these days and the craze for same is such that traditional calling and text message has been mostly forgotten about. Almost everyone now prefers to chat with their closed ones using the messaging apps as it is cheaper and much faster way to communicate. And of all the messaging apps, Kik messenger is one of the most popular messaging app used by a majority of smartphone users. But if you are willing to use KIK on your PC and are trying to find a way on how to download Kik for PC or Mac, then you have landed at the right place. 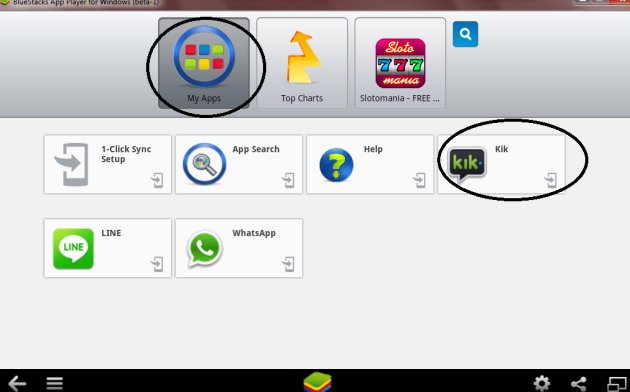 In this guide, you can very easily understand a way to get your favorite Kik messenger on your PC and Mac and could use it to connect to your family and friends. But before we move on to steps to how to download Kik on PC and Mac, let us have a look at the feature offered by this superb messaging app. The app interface is really very easy to understand and user-friendly. Kik allows its users to send and receive a message to anyone, anywhere all around the world at absolutely no cost. Apart from text messages, users can even send and receive photos, videos, websites, sketches and more such contents. You can create groups with your close friends to chat together, however you can only add 10 friends to one group. Kik has an inbuilt web browser in the app. So any websites you share with your friends, you need not leave the app to open the website. You can find more friends and connect with them by sharing your profile on social networking sites like Facebook, Twitter, Instagram and more. Kik messenger is a completely free app for everyone and there are no pop-up ads to annoy you during your chat. Step 1: First of all, you need an Android Emulator for PC. 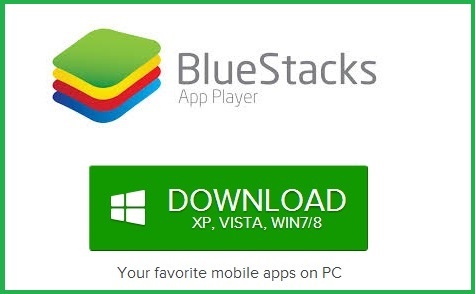 You can either download Bluestacks emulator or Andy Emulator, to begin with. Step 2: After downloading either of one Android Emulator on your PC, install it by following the on-screen instructions for its setup file. Step 3: Now that you have an Android emulator installed on your PC, open the emulator. You will see an interface similar to that of any Android tablet. You will also see some preinstalled application in the emulator. Search and open Play Store. 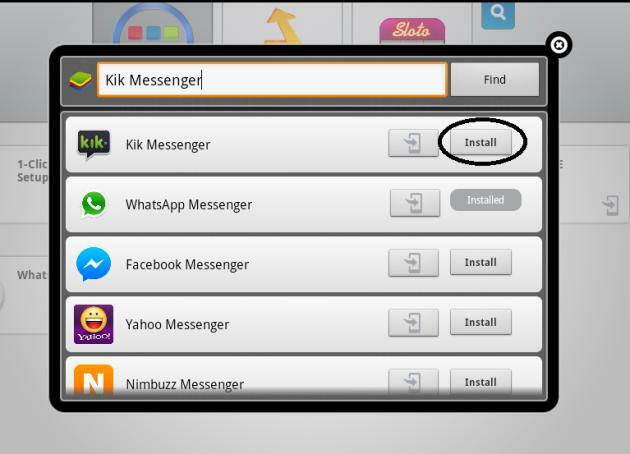 Step 4: Search for the Kik messenger in the Play Store just like you search for an app on Google Play Store. The interface is simple to follow with search bar mostly given on the top right corner of the emulator window. 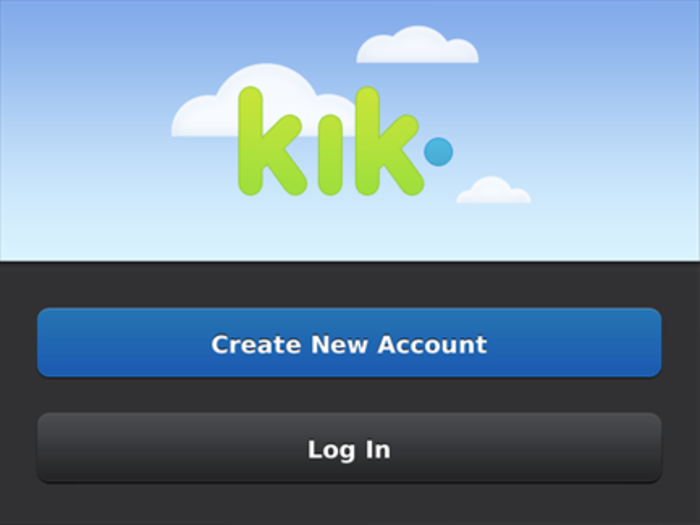 Step 5: Once you have found the Kik messenger app on the app store, click on the install button given right next to it. The app will begin its installation on your PC. Step 6: Now that the Kik messenger app is successfully installed on your PC, open the app on the emulator. Step 7: Once the app opens, you will see a similar sign-in window for the app as in its mobile version. So simply sign-in in the messenger app, add friends and start chatting from your PC. And that’s it! You have successfully understood how to download Kik on PC. Now for the Mac users, the steps for how to download Kik on Mac are pretty much similar to the steps mentioned above for downloading Kik on PC. And just like PC, you will need to have an Android emulator installed on your Mac, to begin the process. You can either install Bluestacks for Mac android emulator or can get Andy for Mac. 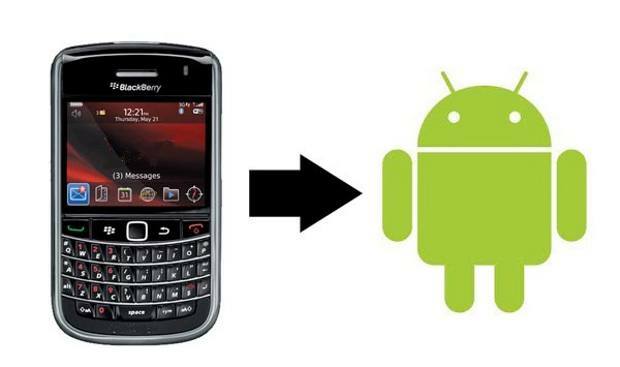 Both are equally good Android emulators and any option will do. Now once you have installed an android emulator on your Mac, simply follow the steps mentioned above to download Kik messenger app, install it and then sign-in to it to begin chatting with friends using your Macbook.